Urethane Bushings – Weaver Industries, Inc.
Also known as urethane bushes, urethane bushings are a common form of plain bearing. In terms of shape, urethane bushings are ring-shaped products made of polyurethane, an elastomeric plastic resin containing organic elements and urethane. Some common designs of urethane bushings include solid (both sleeve and flanged), split and clenched. Urethane bushings are primarily designed to remove friction and wear or constrict and retain motion of mechanical parts, and those made from urethane are specialized for vehicle production because they last longer and control movement better than alternatives such as rubber, but aren’t as harsh on car parts as metal. Urethane bushings are made of hard, rigid plastics and used in high impact areas. 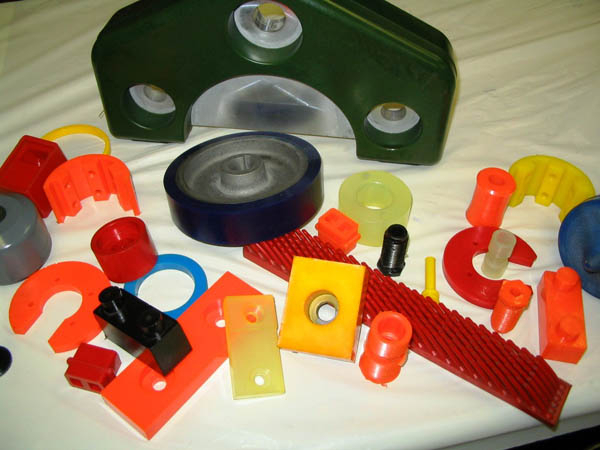 Although the most common application for urethane bushings is in the automotive industry, other industries also utilize this urethane product including industrial manufacturing, for use in the suspension of automation equipment and material handling machinery such as conveyor systems; agriculture, to be used in farming machinery such as combines, tractors and plows; and construction, for use in material handling equipment such as overhead cranes. Urethane bumpers have many beneficial characteristics that cause them to offer improved performance as compared to rubber or metal bumpers. Some of these many advantages include increased longevity, increased density and decreased possibility of caster and camber change. Additional, other advantages of urethane bumpers include high resistance to cold flow, added responsiveness, improved control of suspension movement, increased durability and exceptional strength and heat, cold and friction-resistance. Although there are many advantages to urethane bumpers versus rubber or metal bumpers, there are also some disadvantages. The main drawback of using urethane bushings compared to rubber or metal is the noise – specifically, the squeaking. This is easily combated by applying a lubricant, either regular grease or special urethane grease, which lasts longer. Urethane bushings are made from high performance polymers and often have friction-reducing additives. They are made through a process called reaction injection molding (RIM). During RIM, a polyisocyanate component and the polyurethane resin are injected into a mold, react and dry, creating bushings of different strengths, textures and colors. 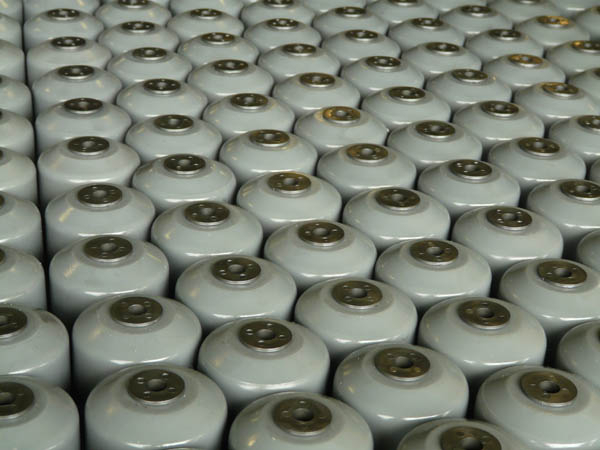 Each urethane bushing needs to be individually fitted during installation for optimal performance. Urethane Bushings Urethane bushings are types of bearings used in automotive production as shock absorbers that maintain alignment and suspension components.